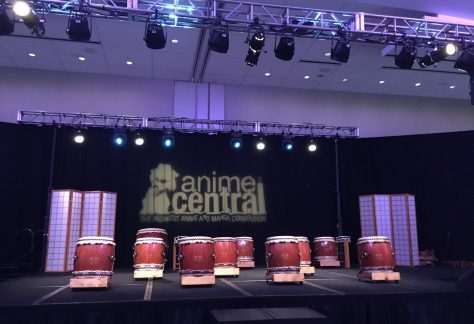 Donate now to support Tsukasa Taiko at JASC! 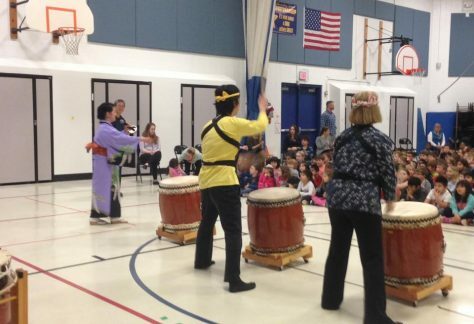 Tsukasa Taiko is proud of our collaborative efforts with various aspects of the arts. Dohee Lee is a native of South Korea's Jeju Island. 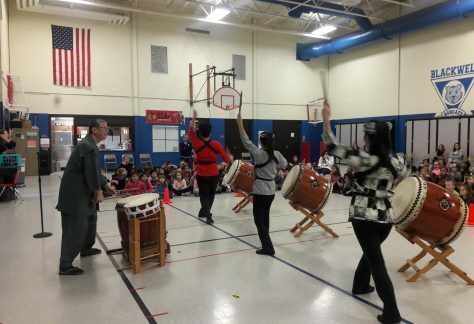 She studied Korean dance, music, percussion, and vocals at the master level. 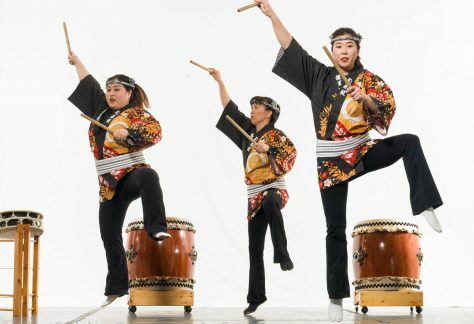 Both artists are certified performers from the traditional Fukuhara clan performing actively in the Kabuki - Nagauta tradition as well as other collaborative works. 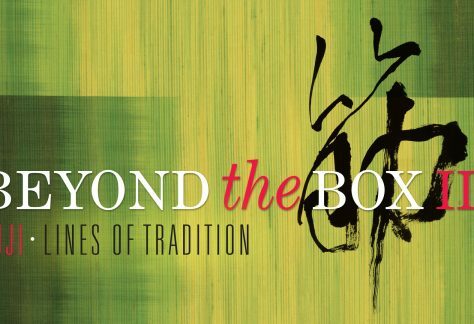 Born into a traditional Shakuhachi (bamboo flute) family, he started his formal practice in early age under acclaimed grand master Taizan Kawamura. Born on Chicago’s west side, Dee Alexander is one of Chicago’s most gifted and respected female vocalist/songwriters. Edward Wilkerson Jr. is an internationally recognized jazz musician, composer, arranger, and educator based in Chicago. She is a member of the Association of the Advancement of Creative Musicians and works in theater, for voice-overs and film, and is a screenwriter and poet. 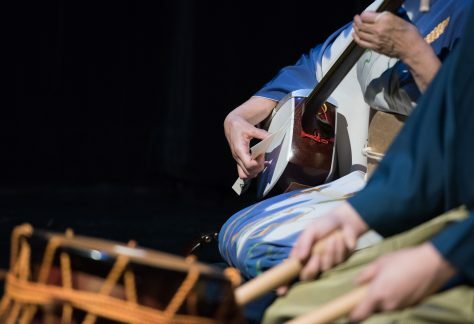 Yoko Reikano Kimura performs classical Japanese music in the Yamada School style as well as more contemporary music on the koto and shamisen. Ayako Kato is a dancer and choreographer from Yokohama, Japan. 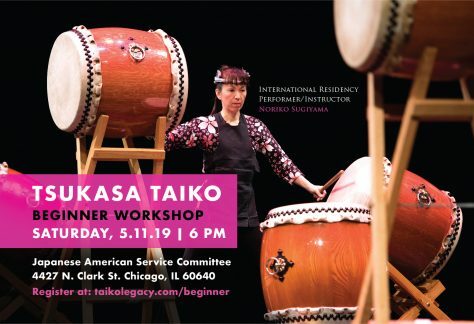 She trained in classical ballet in Japan, butoh with master Kazuo Ohno, as well as tai chi, Noh theater dance, and modern dance upon moving to the US. Douglas R. Ewart (http://aacmchicago.org/douglas-ewart-0) is a composer, multi-instrumentalist, instrument builder and visual artist. Nicole Mitchell is a flutist, bandleader, composer, and educator. 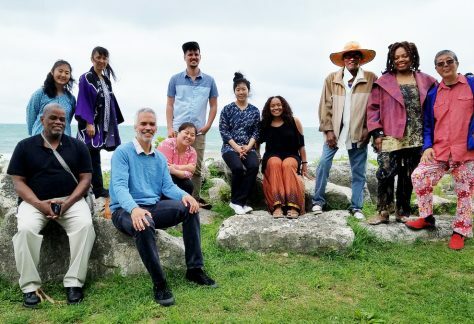 Mitchell is the founder of the critically acclaimed Black Earth Ensemble and Black Earth Strings, and has been named Jazz Flutist of the Year (2010) by the Jazz Journalist Association, Top Flutist (2010) by Downbeat Magazine, and Chicagoan of the Year (2006) by the Chicago Tribune. 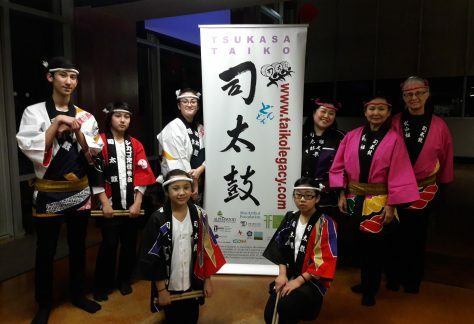 Tsukasa Taiko offers taiko classes and workshops throughout the year as well as the opportunity to learn other traditional Japanese musical instruments, including the shamisen (3-string lute) and shinobue (bamboo flute). 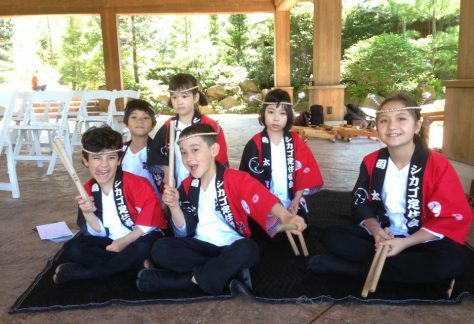 Sign up and keep in touch with Tsukasa Taiko!